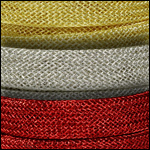 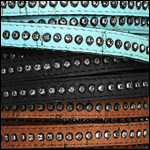 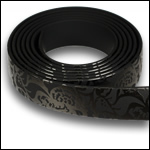 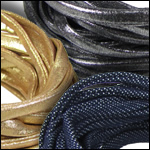 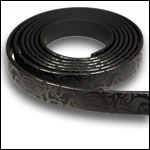 These fabric and synthetic jewelry cords are a great option for a leather alternative. 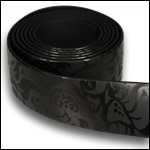 Perfect for your vegan customers and for the summer months! 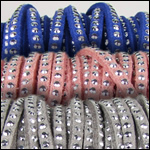 All of our jewelry cords work well with our magnetic and acrylic clasps, ceramic beads, and flat leather sliders. 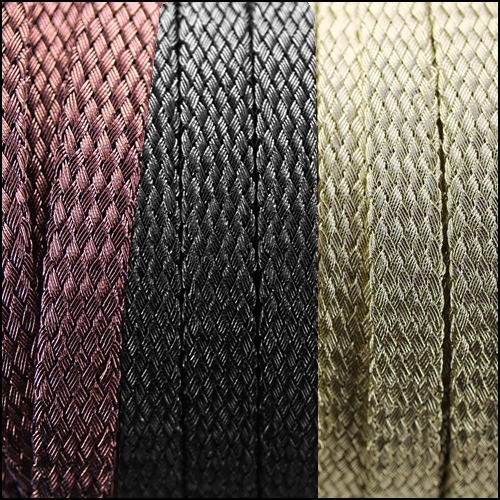 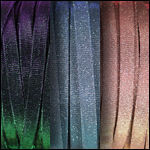 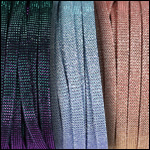 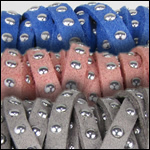 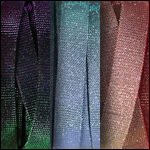 Our flat non-leather jewelry cord includes PVC cord, shimmery iridescent flat cord, cork cord with crystals, lycra ribbon, studded faux suede, metal mesh cord, rubber cord and cotton cord. 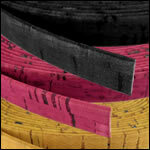 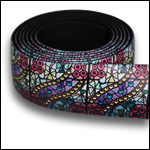 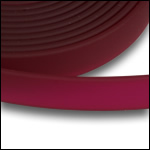 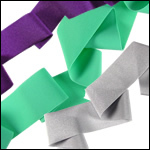 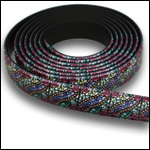 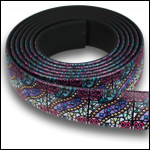 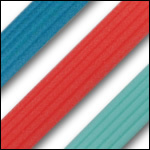 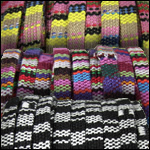 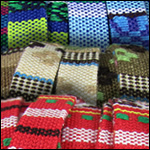 These fun, vibrant cords are available in many colors and styles!